About a week ago, “#09memories” was a ‘trending’ topic on Twitter. I’ve never really done the ‘recap of the year’ thing that much in the past (as much as I do like reading other people’s), but found myself spending the best part of an evening sharing my memories and reading those of others. It seemed a bit of a shame just to let one audience see them in short bursts, so I compiled them into a list to post here – expanding on a few where I felt the 140-character limit didn’t really let me say what I wanted to. • Meeting the adopted little sister I never knew I had for the first time. • The whole Celebration fam going to Hereford and spending a day with Cynthia, barely three months before she passed away. • Doing the last DJ slot in the Blue Nun wine bar at the Greenbelt festival. • Going to MIDEM for the first time in 14 years, and discovering great music from Sonnyboy, Ndidi Onukwulu, Yom, Monica Giraldo & Charlie Winston. Also seeing Duke Special in concert, and celebrating Barack Obama’s inauguration with members of the American Association of Independent Music. MIDEM has a reputation for being all about the business and not so much about the music. But it is possible to find decent music there, if you look hard enough. • Discovering London’s coolestest venue, the Shunt Lounge… only for it to close 10 months later. 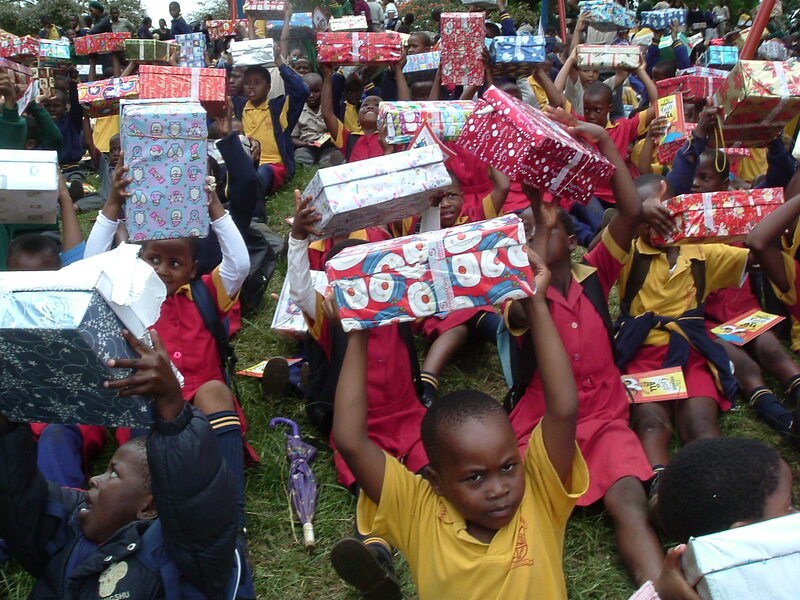 • The Operation Christmas Child trip to Swaziland – and the delighted screams of the kids as they opened their shoeboxes. 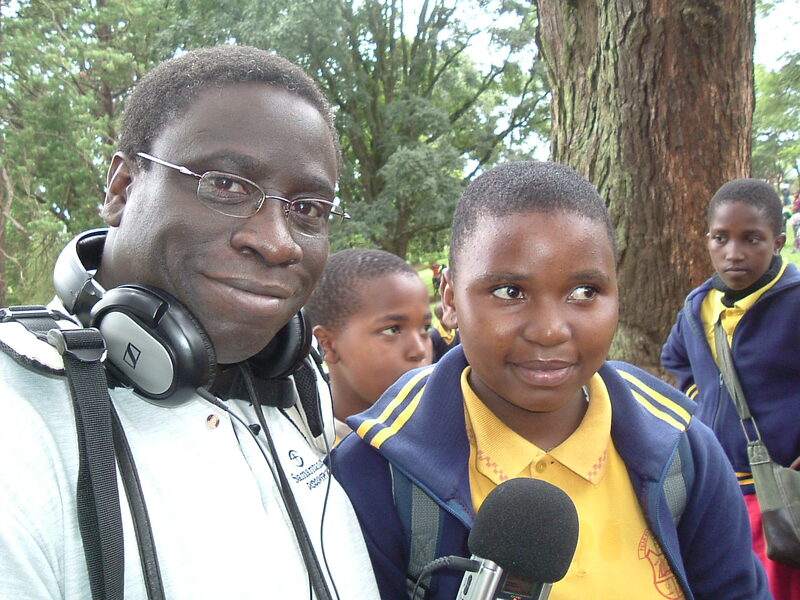 • Giving career advice to the Swazi schoolgirl who told me she wanted to be a journalist when she grew up. • The loud cheer that erupted in our minibus as we drove into Mbabne (the Swazi capital) and saw a branch of Nandos. 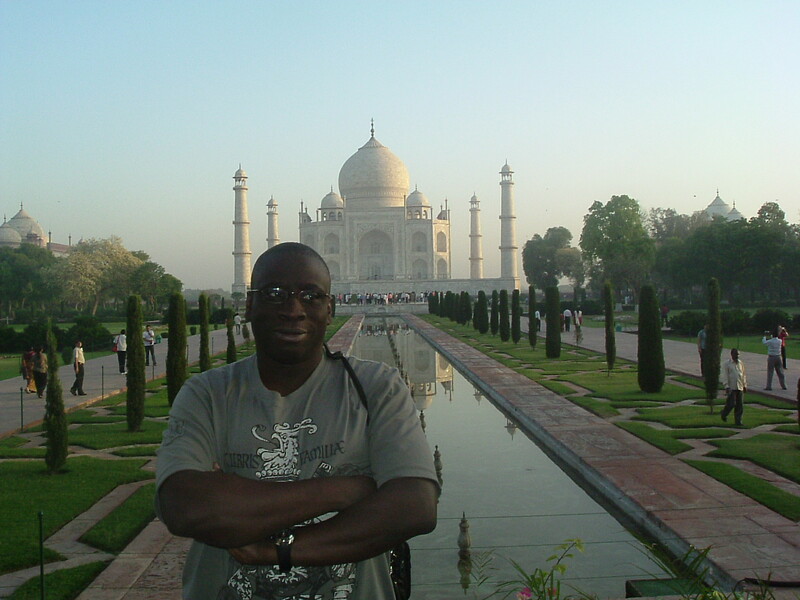 • My first lunch in India: Domino’s Pizza! 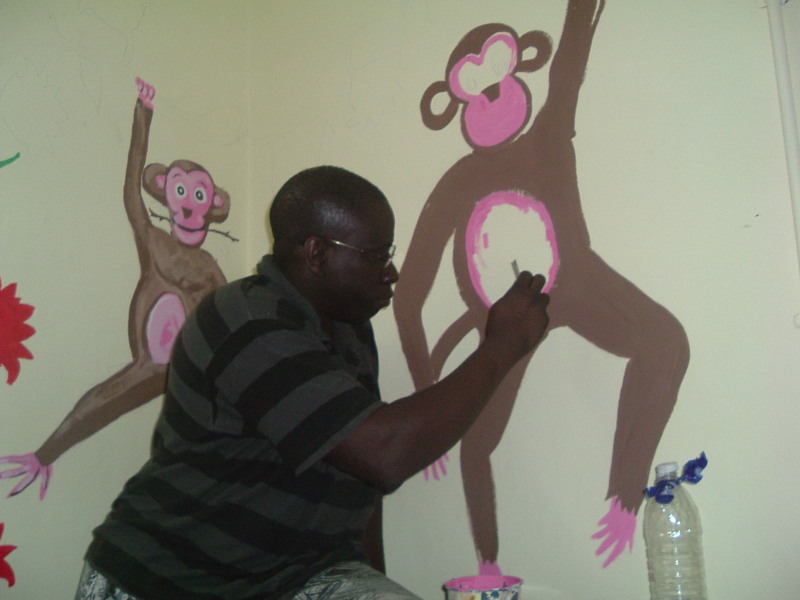 • Painting and decorating the community centre in a Delhi slum; logging on to the internet and wondering who this Susan Boyle woman was, and why so many of my Facebook friends had become fans of hers. • Riding an elephant up to the Amber Palace in Jaipur. 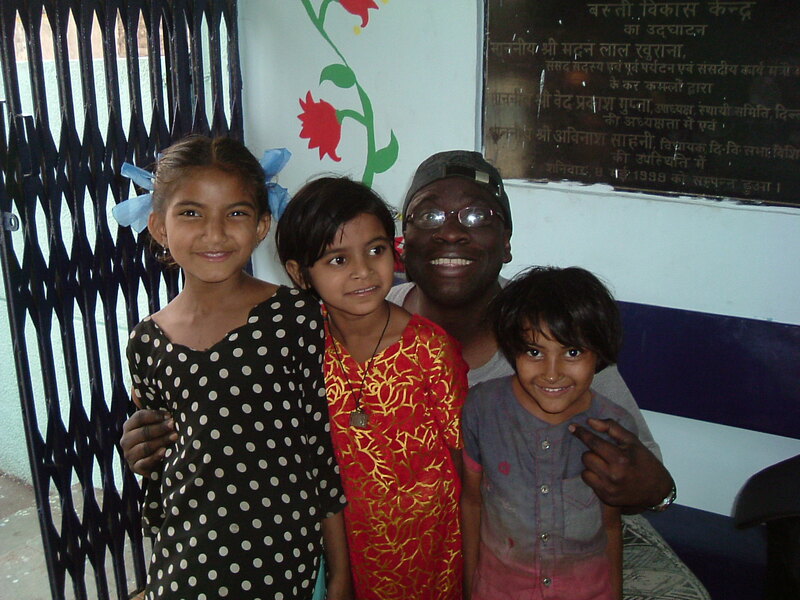 • Being mistaken for Ice Cube by some of the kids in the slum where we were working. • A pimp in Nashville offering me girls an’ ting. That’s the last time I stay in a Motel 6! • Driving a van in Atlanta with no satnav, and introducing my passenger (my 11-yr-old niece) to the world of Bill & Ted and their “be excellent to each other” philosophy. • Lou at the Bridge Bar in Beckenham. • Several trips to Paris, during which the Starbucks on Boulevard St Germain became my office away from home. • … and then receiving another text from the same person two hours later, informing me that Farrah Fawcett had also died (at which point, I responded with “You’re really the herald of good tidings tonight, aren’t you?”). • … then receiving another phone call from Radio 4 a few hours later (after I’d prepared what I was going to say), saying they’d found someone else to do it. • Discovering a new way to watch TV: reading your friends’ sarky status updates and/or tweets about the show while it’s on. Sometimes you didn’t even need to watch the show in question; the running commentary told you everything you needed to know! • Jedward, Kandy Rain, Mr. “I don’t know how to spell Daniel properly”, Afro Boy and La Gordita in Miss Frank. • One of the deepest films ever (Downfall) being turned into a series of often sick “Hitler reacts to…” jokes on Youtube. • Dizzee Rascal losing what little respect I had left for him with asinine comments about the preparations for the 2012 Olympics. • The realisation that people actually read my blog! • My big ‘fanboy’ moment: shaking Nile Rodgers’ hand at Chic’s gig at the Forum (I now use his plectrums to play my guitars – when I can be bothered, that is. I must do more of that – and more seriously – in 2010). • Watching Baaba Maal, Kano & Bashy soundcheck from side stage at the Royal Festival Hall. • Africa Oyé in Liverpool. Meeting and working with Maya; ‘vibing’ with Daby Touré (pictured) and doing the most hilarious interview I’ve ever done (with an extremely well-dressed artist who will remain nameless). • The last ever Delirious? 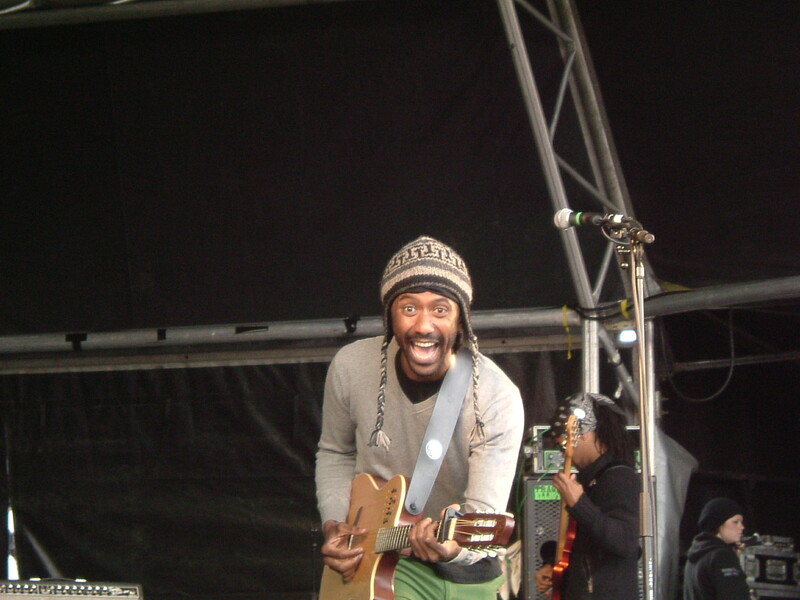 gig – and meeting Mr. Tommy Sims at the after-party. • “What would we do? Usually drink; usually dance; usually bubble.” (Yeah, I know; I discovered it in ’09). • Seeing people’s nastier sides come out after certain celebrity deaths. Not nice at all. • My first ever purchase of a Hed Kandi CD… oh, wait – that was in ’08. In a Zavvi shop, just before they all closed. My last ever purchase from a Woolworth’s, and my last ever visit to a Border’s bookshop. Hi George! I love this! Thanks so much for sharing it! God Bless! Maybe I am nosy but I enjoyed reading that. God bless your coming year abundantly! Can’t even begin to write mine. Head’s to full with stuff.